From the Principal’s desk Hello everybody! In honour of the big match this weekend we will be marking the occasion with a “BLUE” day! All children are encouraged to wear a blue/navy top, jumper or jersey. Of course for any Mayo supporters …. green and red will also be welcome! 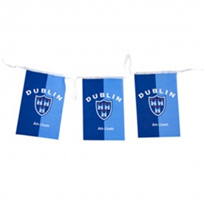 We will raise the Dublin flag at our first whole school assembly of the year tomorrow morning. Thank you to all the parents who attended the Class Meetings so far this year. Class meeting notes will be sent out by email and updated on to the website over the next few days. The last class meeting for this week will take place for Rang 6 tomorrow, 16th September. Choir begins this Friday, 15th September at 8.10 a.m. sharp! All are welcome from Rang 2 – Rang 6. If you are interested, you must be willing to give your best effort at all times! You also need to be at the front door of the school at 8.10 a.m. sharp every Friday. The door will be opened once, no exceptions! You can try out for the first three weeks. From October, membership is closed for the rest of this school year. We are looking forward to seeing lots of old faces back to sing and plenty of new members too! 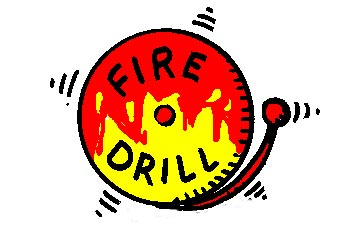 We had a very successful fire drill this week – ask your children to tell you about it! We talked about being ALERT and watching teacher. We also practiced moving quietly and quickly when we hear the fire bell. 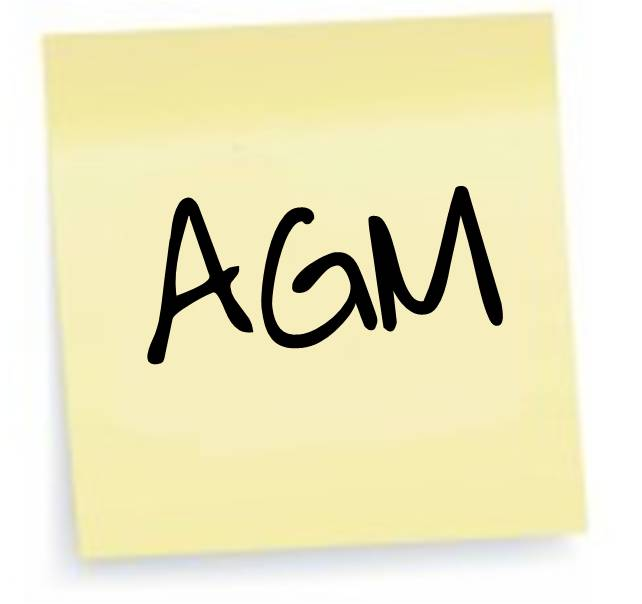 Our AGM will take place on Tuesday, 19th September in the Seomra Spraoi at 8 p.m. We look forward to seeing as many parents there as possible so we can plan a busy year offering a range of events that will offer something for everyone! Our PA running groups will start again in Monday and Friday mornings. Beginners on Fridays (0-5k programme) if we get the numbers, and a longer run on a Monday. Meeting 08h45 at the school gates. Please email pa@rmds.ie for more info. Our Green School Committee is currently in the process of setting itself up for the year ahead under the careful co-ordination of Ms. Dillon, Ms. Halpin-Duffy and Ms. Shackleton. However, keeping on the green theme...over the summer Mr. Fairbrother arranged for our old computers and IT equipment which were no longer of any use to us to be recycled for a good cause. We operated through Camera Education (Reg Charity: CHY 16922) who organised that each computer will be refurbished and deployed as a tool to improve the education and life opportunities of children in Africa or Ireland. 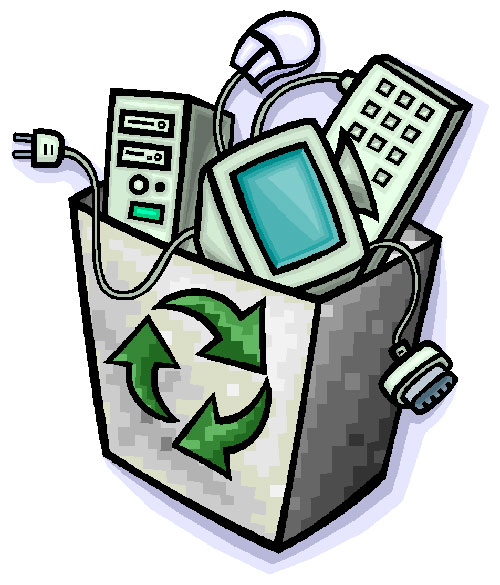 Any IT equipment that cannot be reused will be recycled at an authorised Waste Electrical and Electronic Equipment (WEEE) facility. The Extra-Curricular Activities Programme begins this Monday, 18th September. Most classes are now full, with the exception of Yoga and French! Check for any remaining places with the office in the morning. Please get your form in to the office tomorrow at the latest in order to avail of one these places!! !